Followers, associates of Rabbi Elazar Abuhatzeira speak of him. "He spoke to everyone at eye level and was a pillar for everyone." 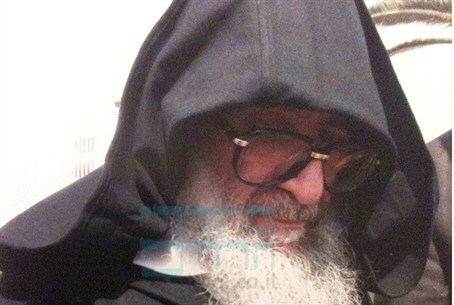 The murder last week of Rabbi Elazar Abuhatzeira has left Israel’s religious Jewish community in shock. In the following video, Arutz Sheva brings you reactions to the rabbi’s untimely and shocking death from some of his close associates, friends and followers. “It would be impossible to summarize 27 years in a few minutes,” said Aharon Vilf, a close associate of Rabbi Elazar, who was known as Baba Elazar. “The shock will go away in time, but right now the heart hasn’t sent to the brain or to the consciousness the depth of the tragedy.